As an authorized MFi certified manufacturer of Apple, TRANGJAN received the news in the first time, Apple issued the MFi technical specification R29 version, will open the USB-C to Lightning terminal authorization, and we are now preparing for USB-C to Lightning cable MFi certification. USB-C to Lightning cable makes it easy for users to realize data transmission between iPhone and Mac Book. 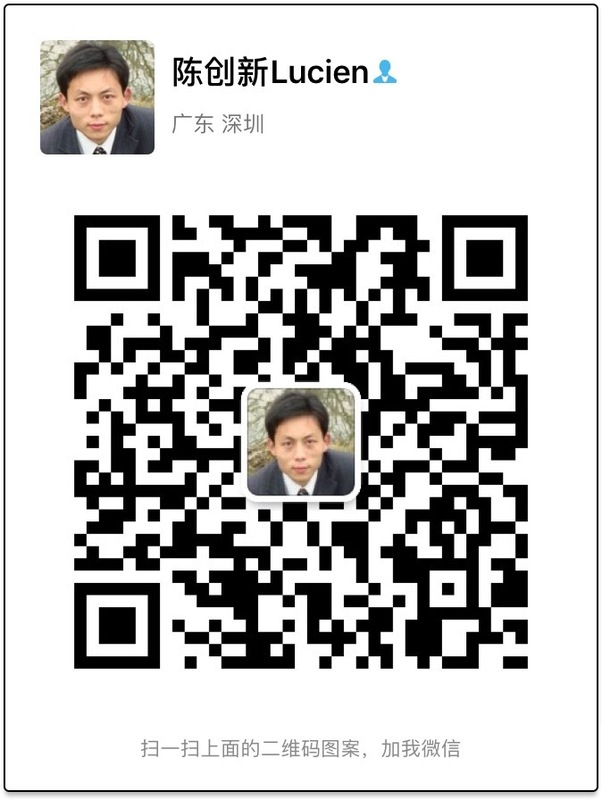 At the same time, it means that the era of PD fast charging of iphone comes, many new and old customers hear the news. 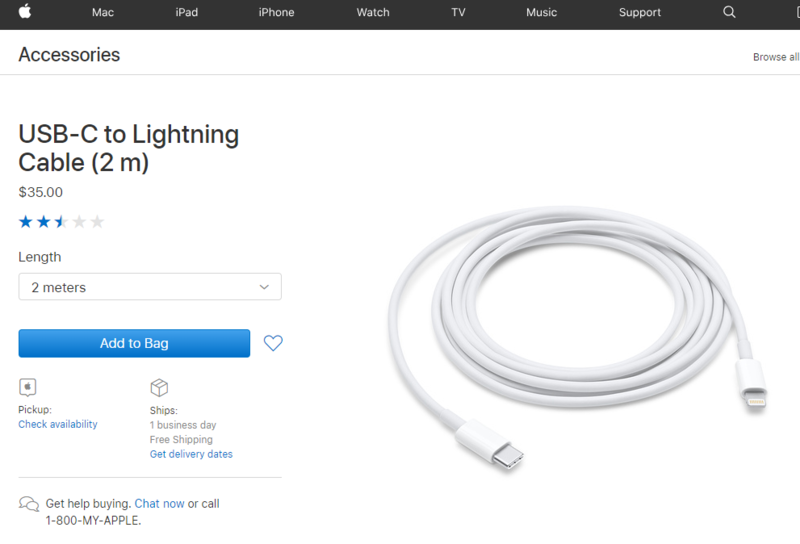 USB-C to Lightning cable is no longer monotonous. We can customize different lengths, colors, materials and packaging according to customer's market demand, and apply for MFi certification for your own brand.